The Midland Mirror is a stunning piece. It has a square frame made up of mirrored tiles. Each mirrored panel on the piece is beveled making for the most dazzling displays of light and reflections. 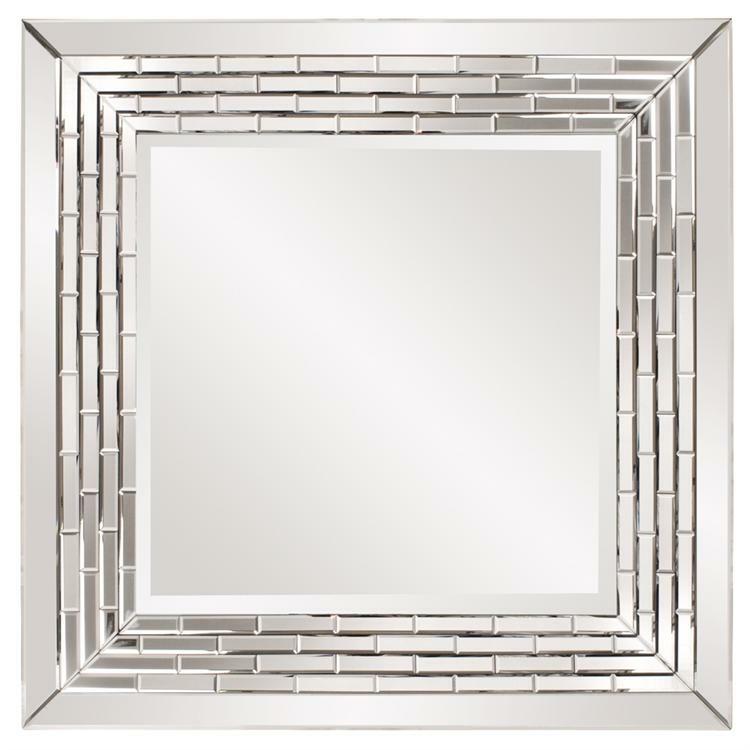 The Midland Mirror is a perfect accent piece for an entryway, bathroom, bedroom or any room. Hang either as a square or diamond orientation. Customizable for larger orders.